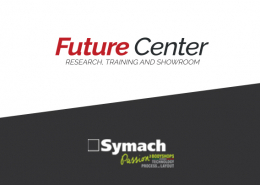 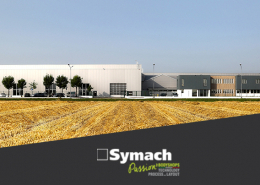 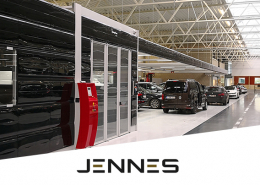 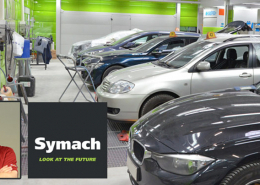 Symach has delivered at the end of last year, the new FixLine body shop to Dennis Bogemans in Brussels. 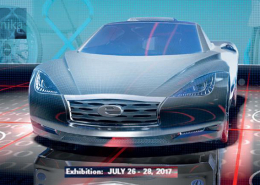 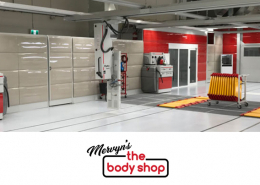 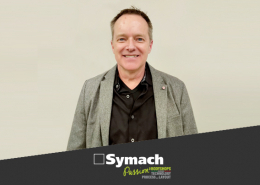 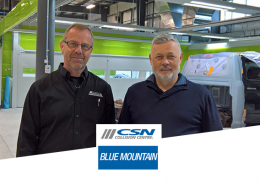 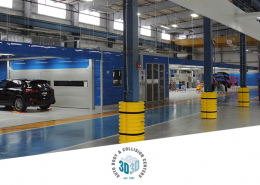 The body shop was designed and built entirely by Symach with FixLine formula for the repairing of 120 cars a week; Symach has also trained all staff for the new working process. 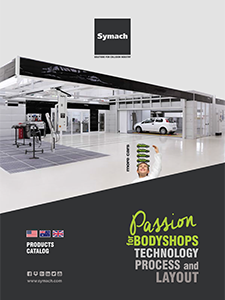 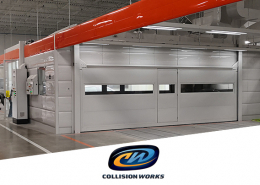 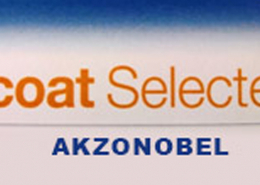 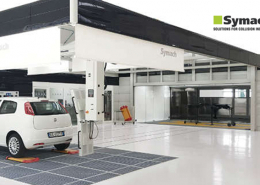 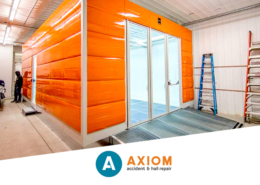 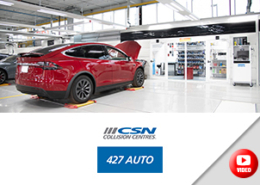 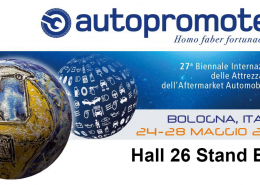 The bodyshop has one FixLine KombiTron with 2 Easydry and 2 Flydry for a production of 20 repairs per day and one FixStation with Flydry for smart repairs and commercial vehicles for a production of 4 repairs per day. 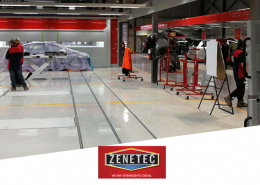 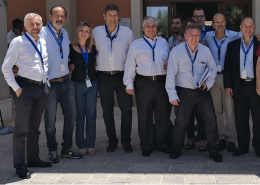 Dennis last week confirmed its full satisfaction as it has been performed the installation and training for its staff, he also confirmed that the benefits are already evident in productivity and fast key to key working with the FixLine process. 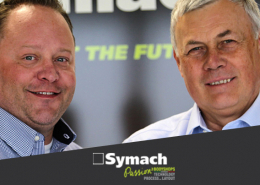 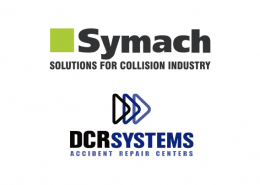 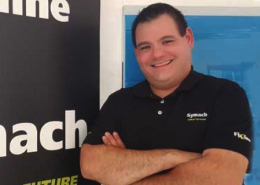 We all in Symach do best wishes to Dennis for a great success of his company because now he can do it.